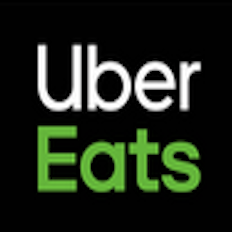 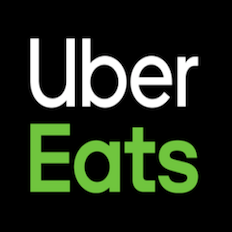 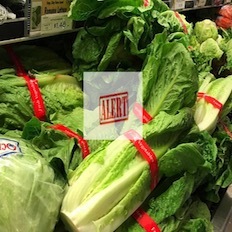 Get 13% Off Your Next Uber Eats Order! 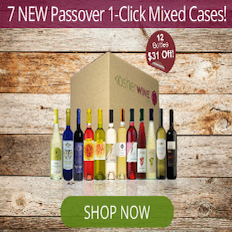 KosherWine.com Passover Specials: 7 New Mixed Wine Cases Up To $69 Off + Free Shipping! 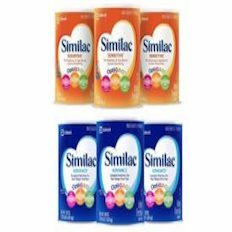 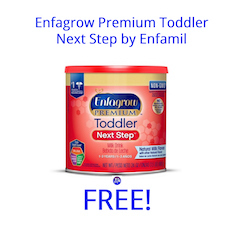 Pack of 3 Similac Sensitive Infant Powdered Formula For Only $32-$41 + Free Shipping After 50%-60% Off! 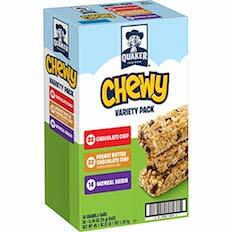 58-Ct Quaker Chewy Variety Pack Granola Bars For Only $7.03 at Amazon! 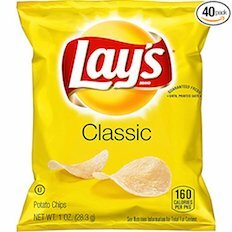 Pack of 40 Lay’s Classic Potato Chips For Only $8.49 at Amazon! 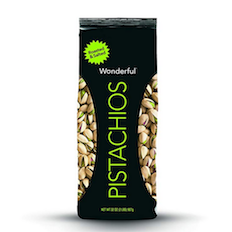 Get 2 Pounds of Roasted and Salted Wonderful Pistachios for Only $8.37-$9.66 + Free Shipping! 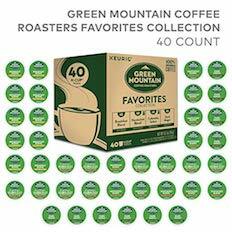 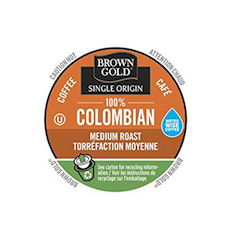 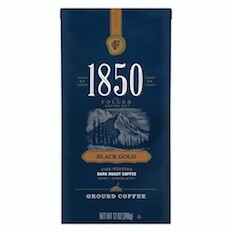 48-Ct Brown Gold Single Origin Coffee Capsules For Only $5.46-$6.10 + Free Shipping! 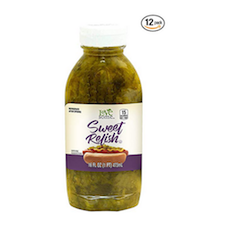 Pack of 12 LoveSome Sweet Relish [16 Ounce] for Only $4.23 [Was $24] + Free Shipping! 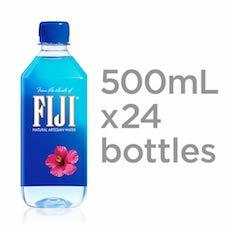 Pack of 24 FIJI Natural Artesian Water [16.9-Ounce Bottles] For Only $10.24-$11.82 + Free Shipping! 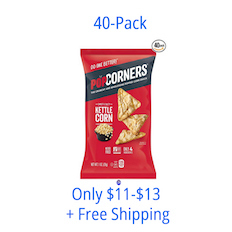 Pack of 40 POPCORNERS Sweet & Salty Kettle Popped Corn For Only $11.22-$13.20 + Free Shipping! 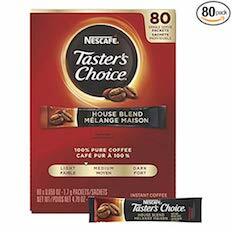 80 Packets of Nescafe Taster’s Choice House Blend Stick Packs For Only $7.30-$8.16 + Free Shipping! 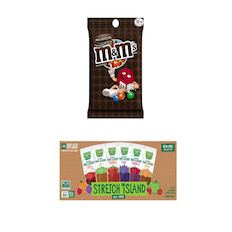 48-Ct Stretch Island Fruit Leather Snacks Only $10 Shipped! 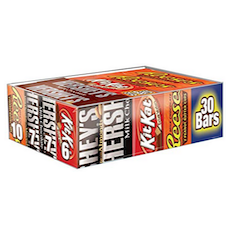 12-Pack M&M’S Milk Chocolate [2.83-Ounce Bags] Only $10! 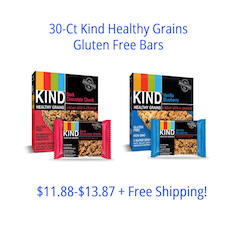 30-Ct KIND Healthy Grains Dark Chocolate or Vanilla Blueberry Bars For Only $11.88-$13.87 + Free Shipping! 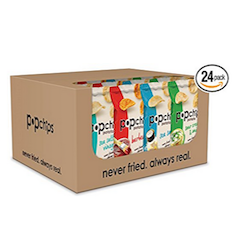 24-Pack Popchips Variety Pack Never Fried Potato Chips For Only $8.57-$9.97 + Free Shipping! 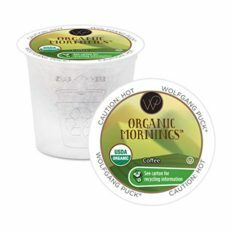 100-Ct Wolfgang Puck Coffee Organic Mornings Single Serve Capsules For Only $12.27-$14.50 + Free Shipping! 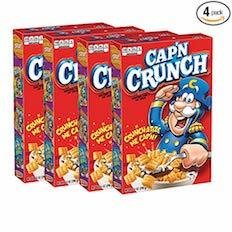 Alive Again: 4 Boxes of Cap’N Crunch Cereal For Only $4.62-$5.39 + Free Shipping! 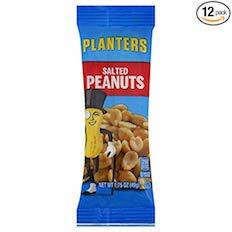 12 Packs of Planters Single Serve Salted Peanuts [1.75oz Bags] For Only $3.51-$3.92 + Free Shipping! 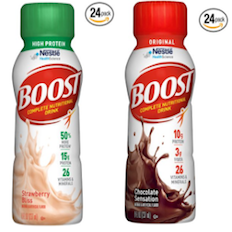 Prime Exclusive: 24-Pack of Boost High Protein Complete Nutritional Drinks [3 Flavors] For Only $14.34 at Amazon! 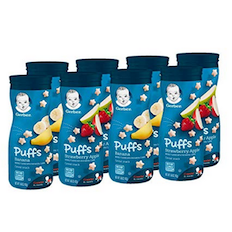 8-Pack Gerber Graduates Banana and Strawberry Apple Puffs Cereal Snacks For Only $6.26-$7.83 + Free Shipping! 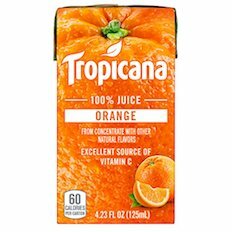 Pack of 44 Tropicana 100% Orange Juice Boxes Only $7.15-$8.34 Shipped; Pack of 40 Ocean Spray 100% Orange Juice Boxes Only $6.37-$7.12 Shipped! 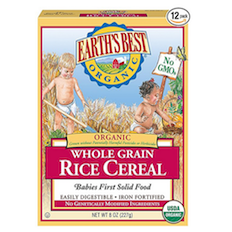 12-Pack Earth’s Best Organic Whole Grain Infant Cereal Now Only $8.78 + Free Shipping! 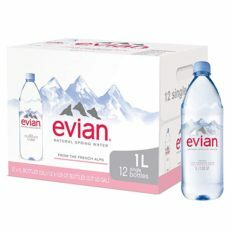 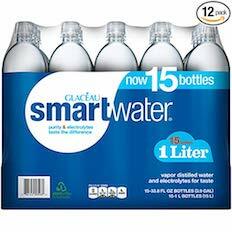 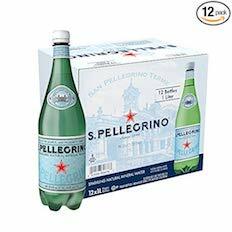 15-Pack of Glaceau Smart Water [1-Liter Each] For Only $14-$15.65 + Free Shipping! 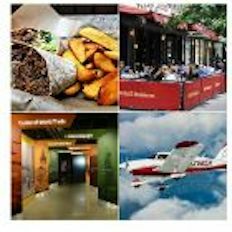 Groupon: Get $30 Off $100, $20 Off $60, $10 Off $30 or $5 Off $15 On Travel, Activities, Dining, Beauty & More Today Only at Groupon! 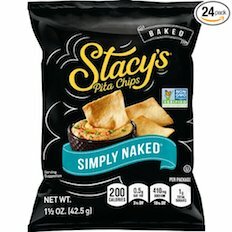 Alive Again: Pack of 24 Stacy’s Simply Naked Pita Chips for Only $5.94-$6.64 + Free Shipping! 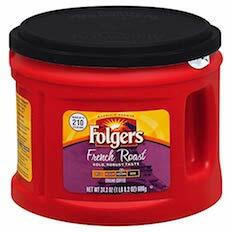 Folgers 24oz French Roast Ground Coffee For Only $3.41 + Free Shipping! 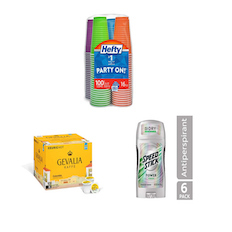 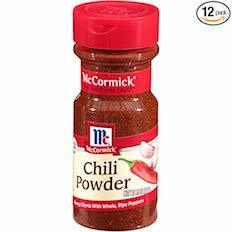 Roundup of Amazon Deals for December 19th: Save on Magformers, Men’s/Women’s Jackets, Cookware Sets, Coffee K-Cups & More! 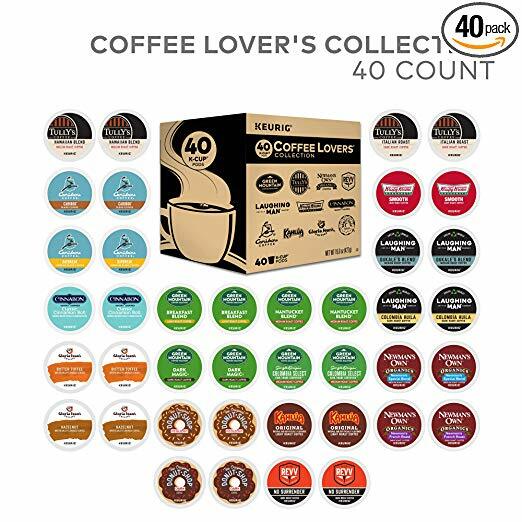 Amazon: Buy a $25 Starbucks Gift Card and Get a $5 Amazon Credit as Bonus! 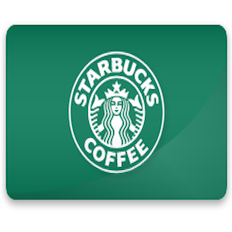 Buy $10 Starbucks eGift Card with Masterpass & Get a $5 Bonus! 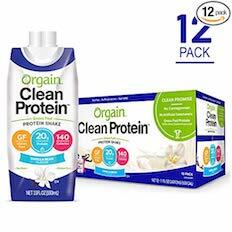 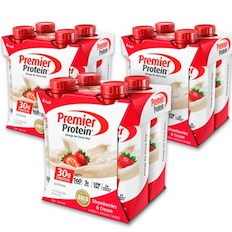 12-Pack 11oz Orgain Vanilla Bean Protein Shake For Only $8.50-$10 + Free Shipping! 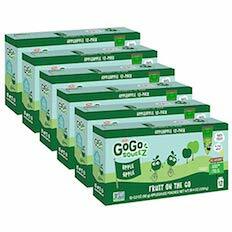 Get 72 GoGo SqueeZ Applesauce Pouches For Only $14 + Free Shipping! 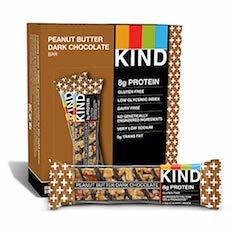 12-Ct KIND Gluten Free Peanut Butter Dark Chocolate Protein Bars For Only $3.69-$4.12 + Free Shipping! 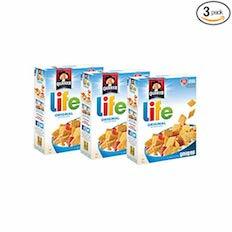 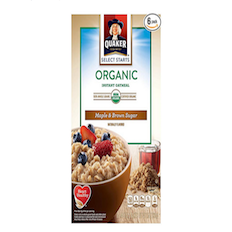 3 Boxes of Quaker Life Original Cereal For Only $4.23-$4.87 + Free Shipping! 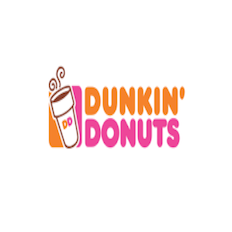 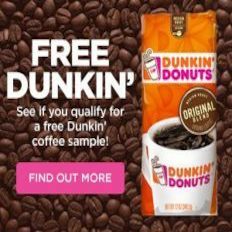 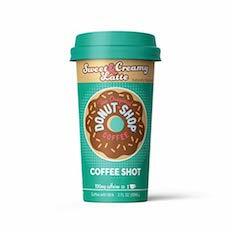 Buy a $25 Dunkin Donuts Gift Card and Get a $10 Bonus Card Free! 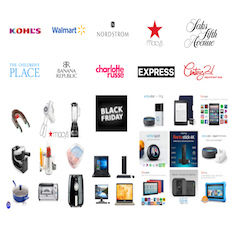 MEGA Roundup: Top Sales From All The Top Retailers! 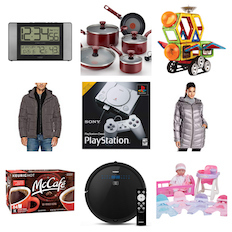 Cyber Monday Deals from Macy’s, Lord & Taylor, Nordstrom, Saks, Gap & Much More! 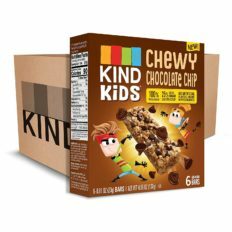 8 Boxes of Kind Kids Granola Chocolate Chip Chewy Bars For Only $14.96-$16.72 [Was $27] + Free Shipping! 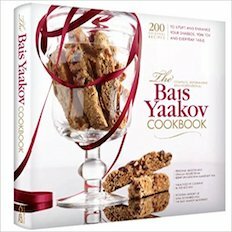 Hardcover Bais Yaakov Cookbook For Only $9.24 + Free Shipping at Amazon! 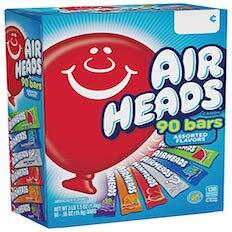 90 Bars of Airheads Candy Bars Variety Pack For Only $5.74-$6.70 + Free Shipping! 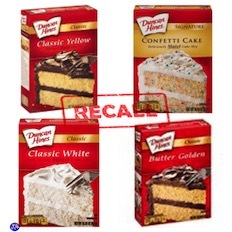 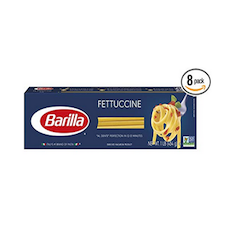 Pack of 8 Barilla Pasta Fettuccine For Only $5.60-$6.40 + Free Shipping! 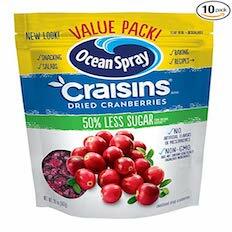 10 Packs of 20oz Ocean Spray Craisins Dried Cranberries For Only $4.66-$5.21 + Free Shipping! 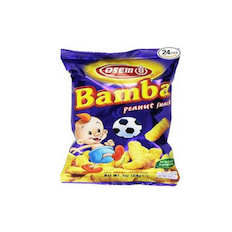 Pack of 24 Osem Bamba Snacks For Only $13.08 at Amazon! 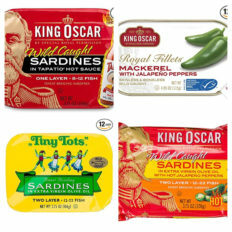 PRICE ERROR: Various 12-Packs of King Oscar Sardines, Mackarel & More For Only $2.26-$2.65 at Amazon!